So, if you’re going to be in Victorville on August 10 and 11th, be sure to stop by the fairgrounds and look me up. I’ll be waiting for you. I imagine the new grapes would have been harvested or in the process of being harvested. With spring going into summer you have the new wine. I believe San Bernardino is a good place to be to sample the new wine. Anyway, we are freezing our tails off here in OZ. Pardon me if I can’t feel too sorry for you basking in lovely sunshine in a picturesque setting probably sampling the new cheese and new drop of the good stuff. Mind you OZ wine also does very well but not the right time of year for that sort of thing. 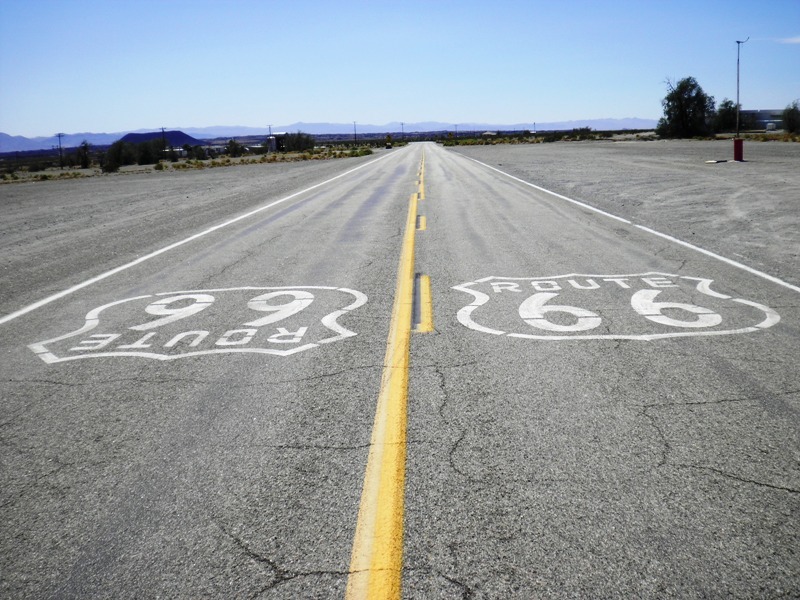 All the best with Route 66.